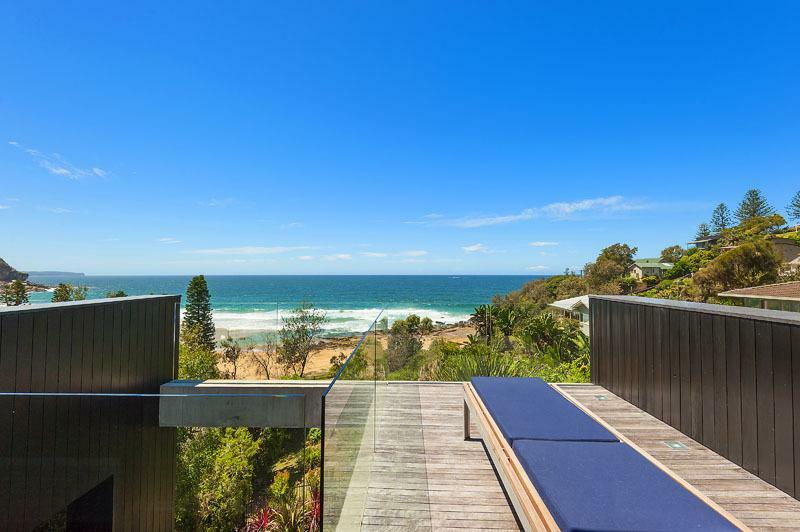 Just imagine a beautiful summer day spent relaxing in a world class home, featured in many national and international publications and books, whilst gazing upon the stunning beach and ocean views of one of Australia’s top beaches. 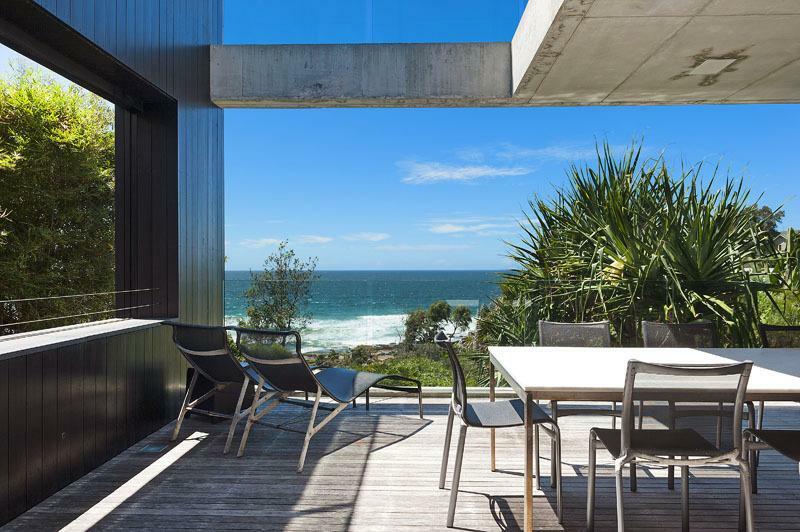 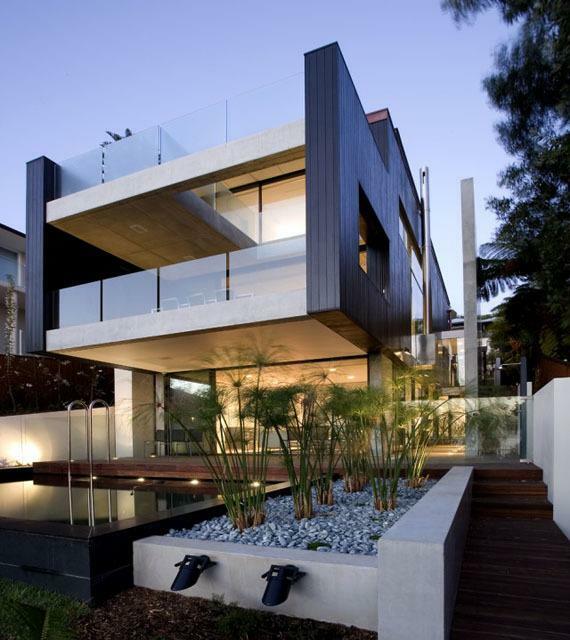 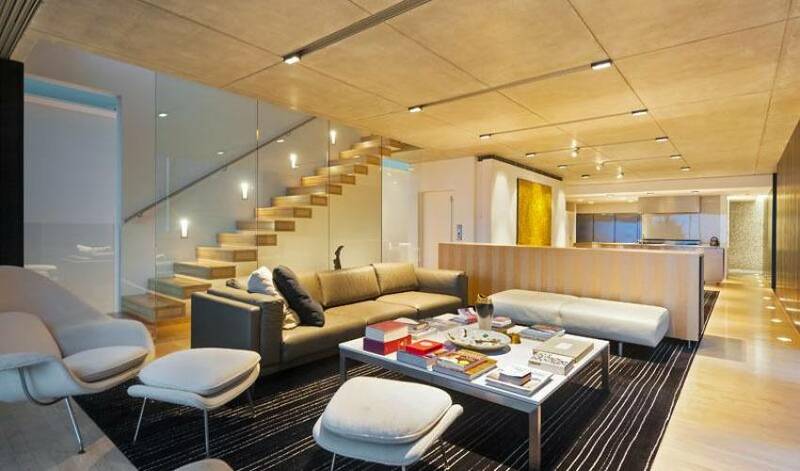 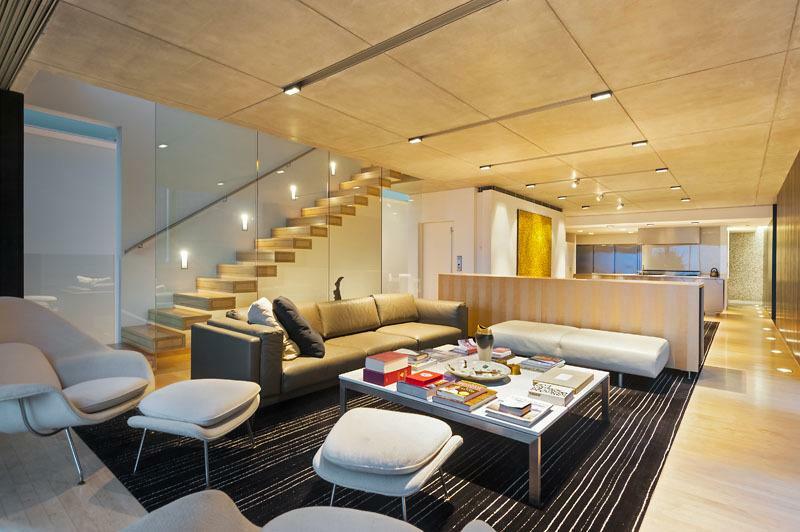 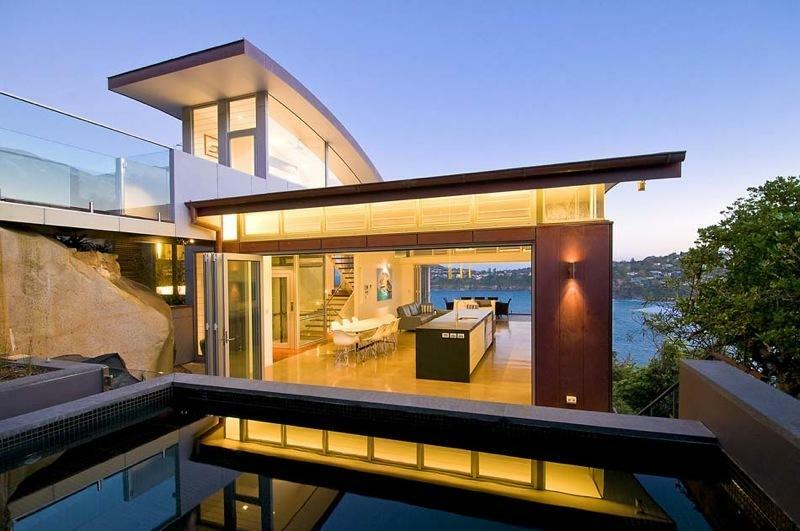 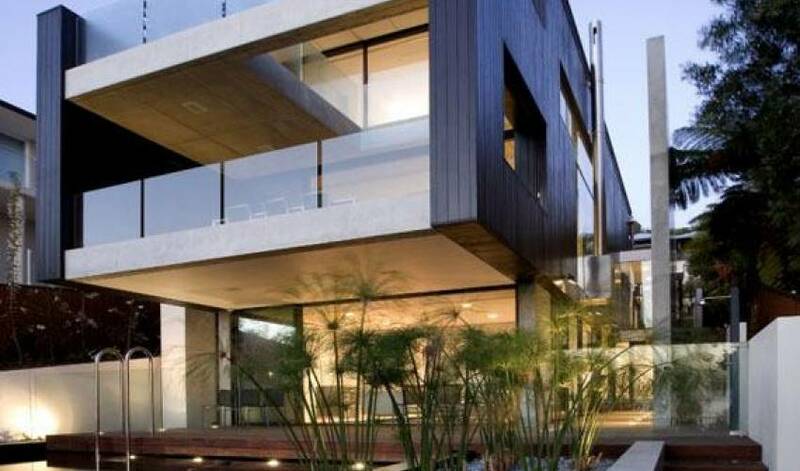 Designed by renowned Architect, this classic modern beach home will go beyond satisfying your every need. 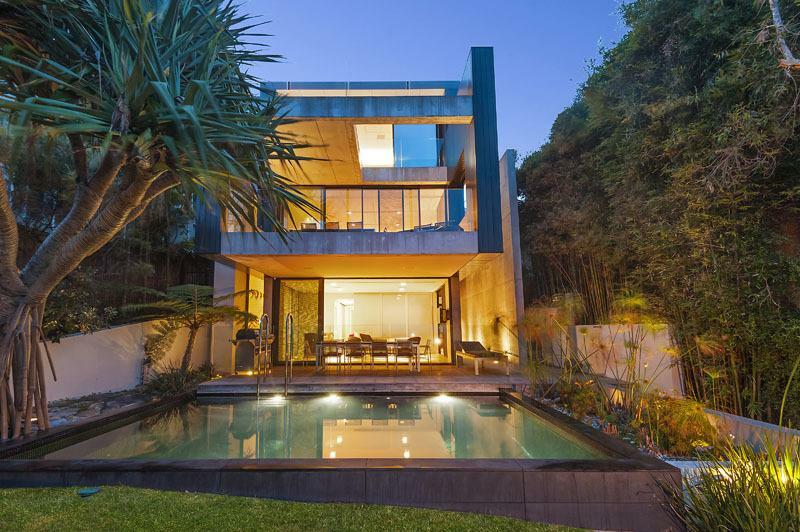 Featuring four absolutely breathtaking levels, each designed with impeccable taste and are easy accessible with full lift service to all levels. There is an open lounge/dining area with a large open balcony facing the beach, as well as a second lounge area on the same level as the pool. 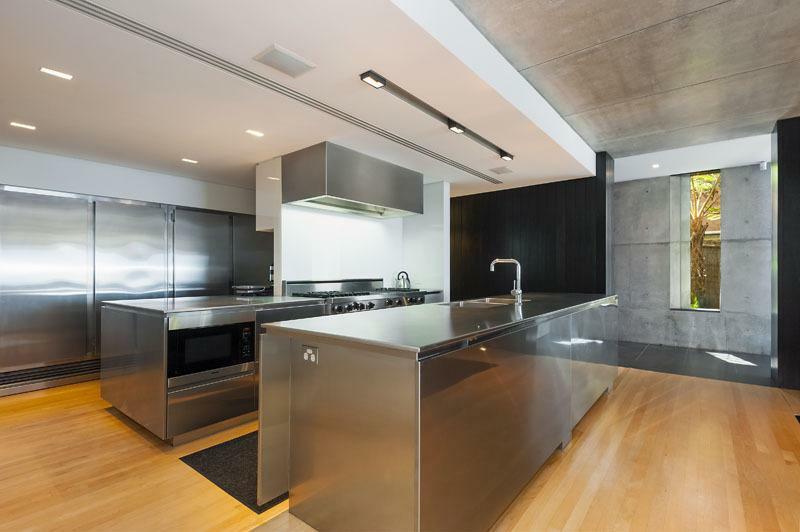 The main kitchen comprises a full stainless steel commercial kitchen with double range oven and five purpose built stainless steel fridge. 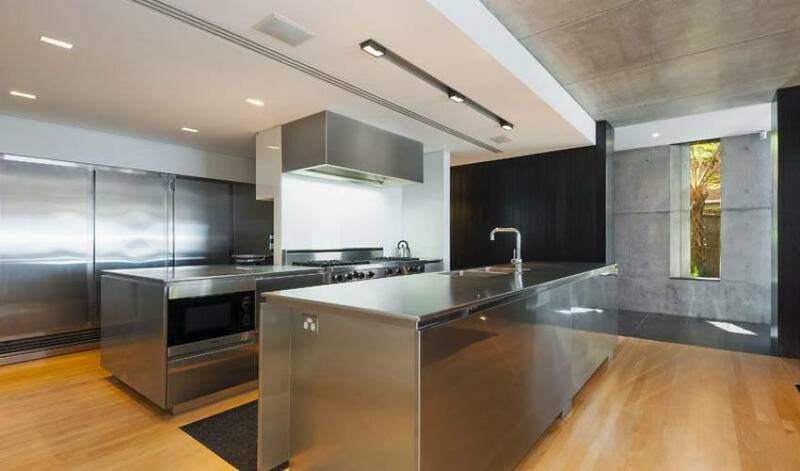 However, there is also a separate stainless steel kitchen (which can be hidden through the use of a glass sliding door) which is fully self-contained on the lower level. 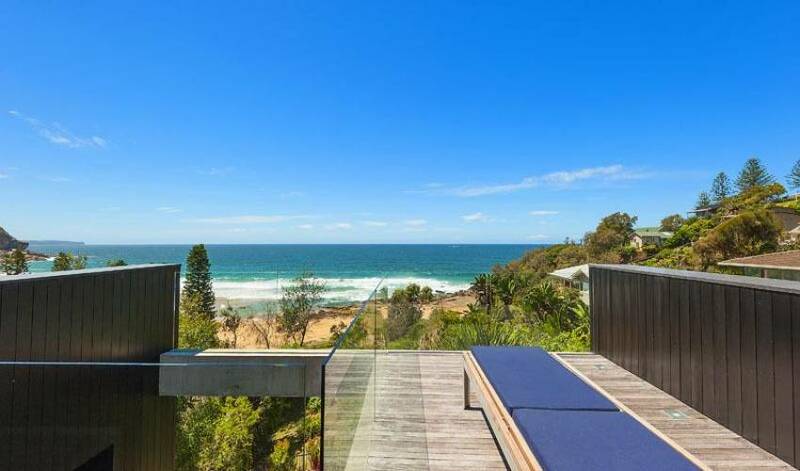 The main bedroom is located on the very top floor and has its own balcony facing the beach providing you with great uninterrupted views up and down Whale Beach. 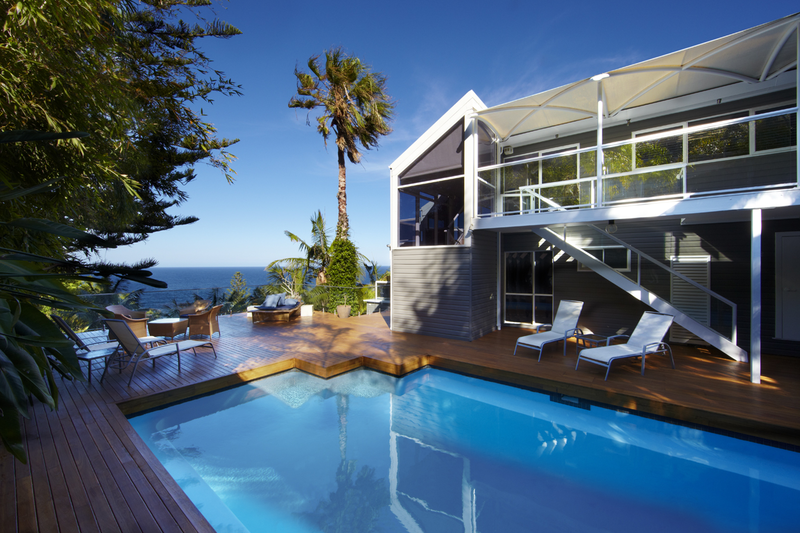 Level two features two more bedrooms with access to a timber deck which leads to the pool area and direct access to the beach. 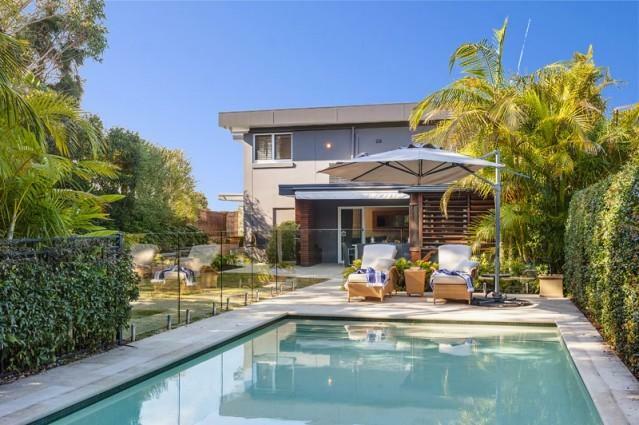 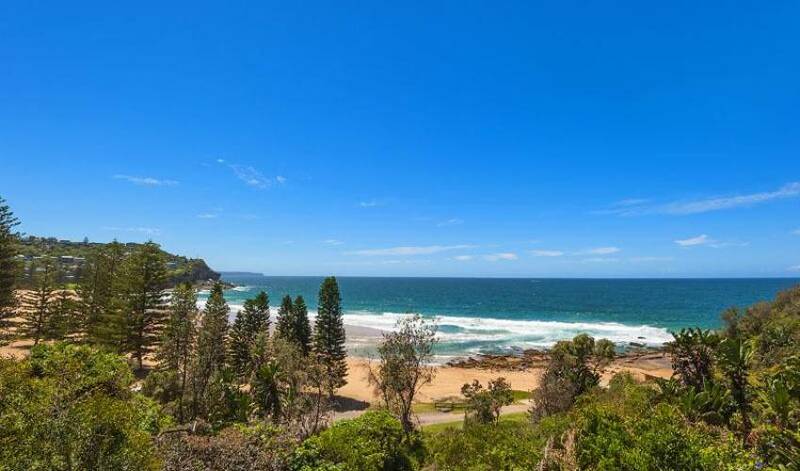 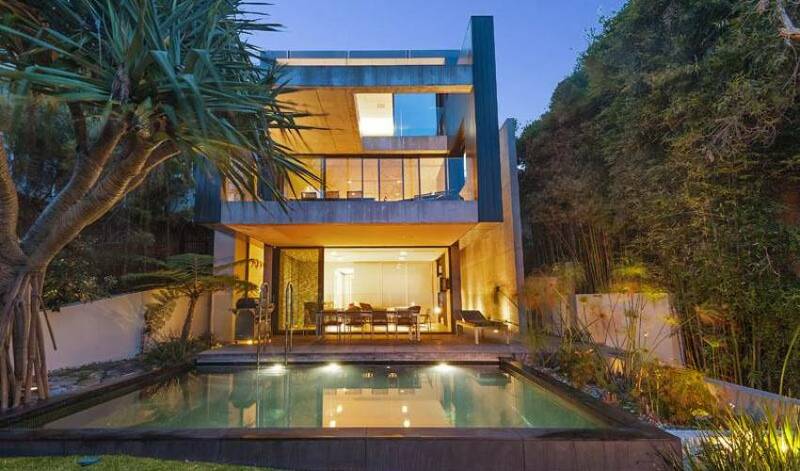 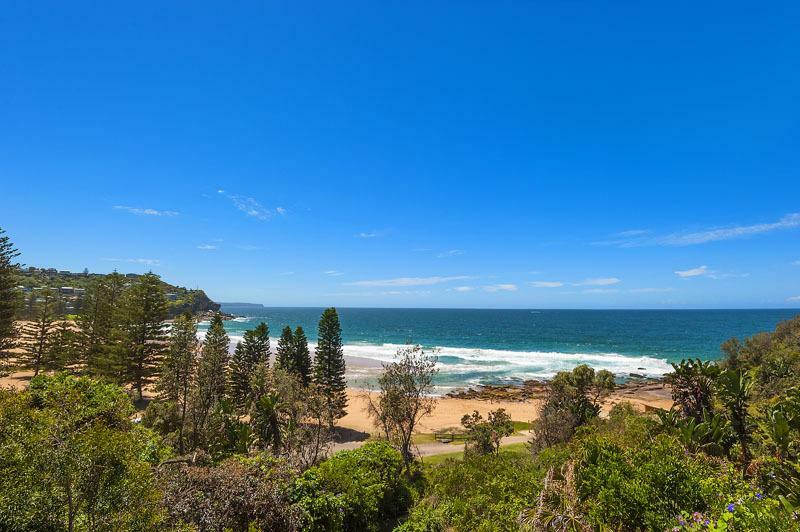 Located approximately 50 minutes drive north from the Sydney CBD, this property directly overlooks Whale Beach Sydney with nothing but low lying reserve bushland, beach and ocean in front of the house.